A”Treasure of Los Angeles”, Lamp was honored on Thursday for it’s achievements. 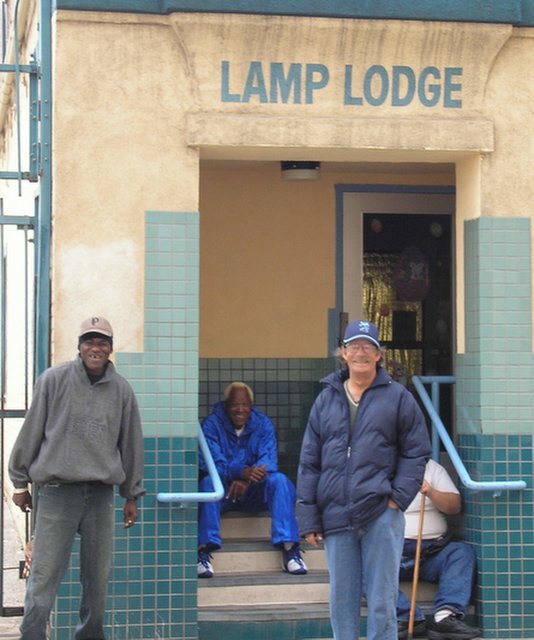 These men live in an independent apartment building owned and run by Lamp. Lamp has placed Supportive Services into the building to help the tenants transition form homelessness to successful independent adults.